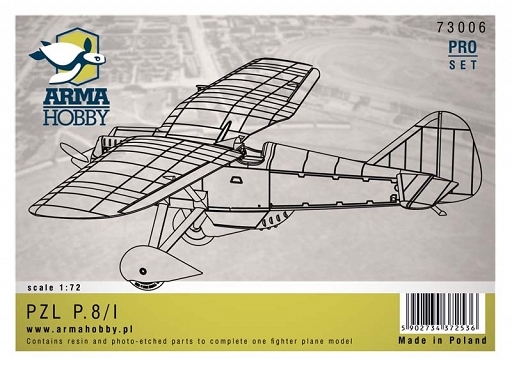 Most beautiful airplane designed Z. Puławski. 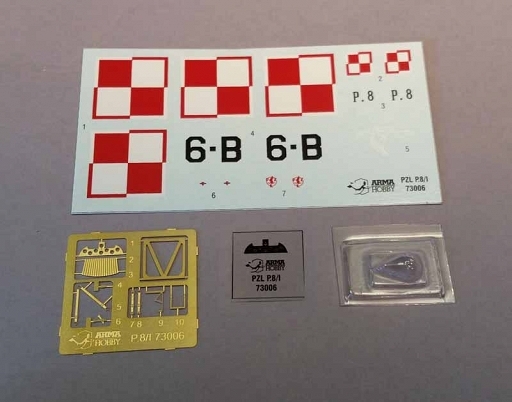 Resin kit 1/72, probably easiest to build in Arma Hobby range. 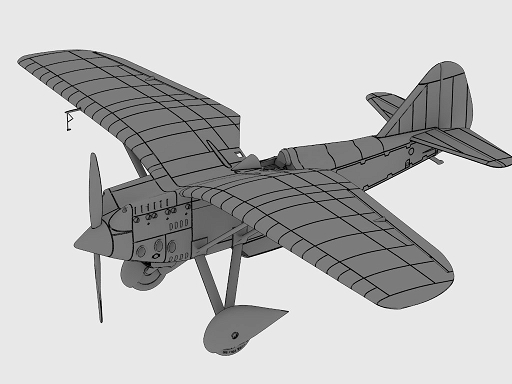 The P.8 was loosely based on the P.1, retaining the slab-sided fuselage and strut braced gull wing characteristic of Pulawski's fighters throughout the 1930s. 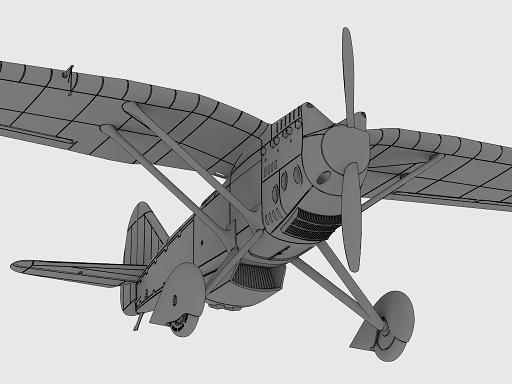 Despite official preference toward radial engines Pulawski won authority to develop a new fighter powered by V-12 engines up to 800 hp (600 kW). The two fighter designs which emerged were designated P.8 and P.9, re-using the designations of two seaplane designs that had been rejected by the Polish Navy. 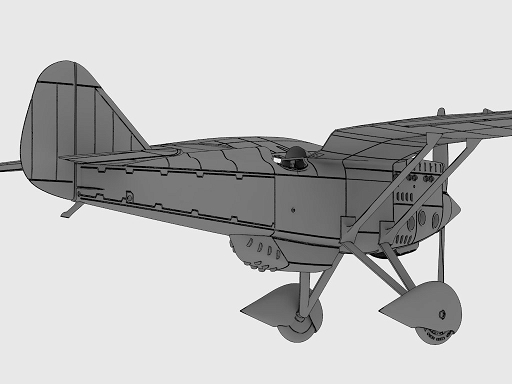 Two power-plants were fitted to the two prototypes; the P.8/I was fitted with a 640 hp (480 kW) Hispano-Suiza 12Mc; the P.8/II was fitted with a 760 hp (570 kW) Lorraine 12Hfrs Pétrel Chasse. The airframe of the P.8 continued Pulawski's theme of semi-monocoque stressed skin Aluminium alloy structure with fabric covered control surfaces. The wings were built up around two I-section Aluminium alloy spars with alloy ribs and finely corrugated sheet Duralumin. 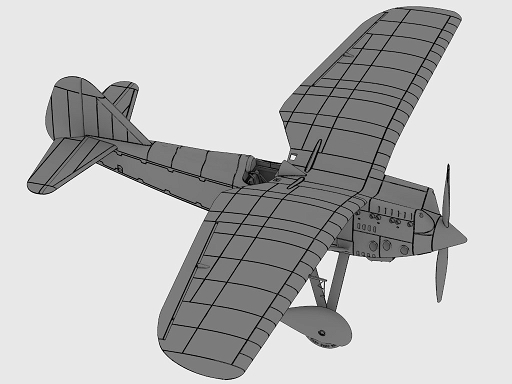 High set gull style wings were attached to the upper fuselage with about 5 degrees dihedral out to the joint between centre-section and outer wings which had zero dihedral. 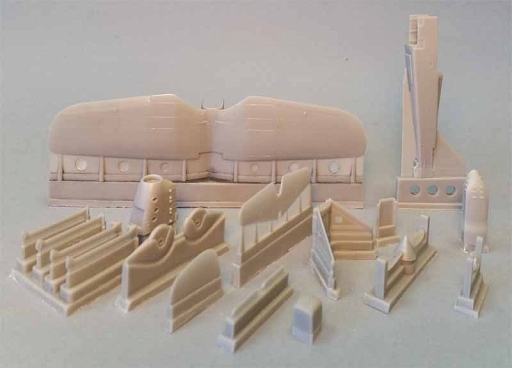 Support for the wings came from pairs of struts attached to the lower fuselage and at the thickest section of the outer wings at about 1/3span. 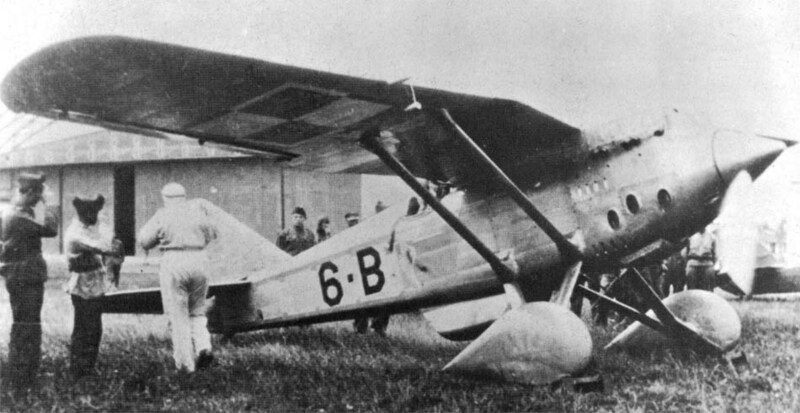 A fixed tail-wheel undercarriage consisted of strut mounted mainwheels attached to the fuselage at the wing strut attachment points and a steel shod tail-skid. Cooling for the engine was achieved by a large radiator bath under the rear fuselage on the P.8/I and by special surface heat exchangers under the rear fuselage of the P.8/II. The special heat exchangers caused cooling difficulties and were replaced by small radiators either side of the rear fuselage aft of the cockpit.